Episode 39 Chinese. 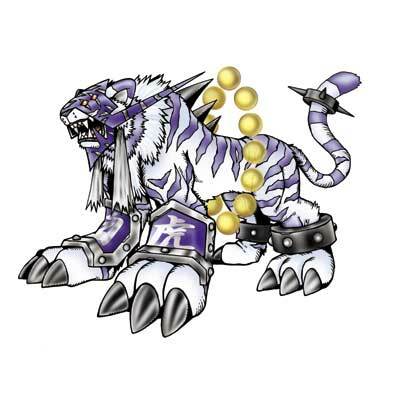 It comes from the characters meaning "white tiger" which are pronounced as byakko in Japanese. When you place Qinglongmon in the Digimon Box, all of the opponent's Option cards in their Option Slots, including those in use, must be sent to the Dark Area. During the battle, for every Makuramon, Shinduramon, or Chatsuramon you discard from your hand, attack increases by 400.